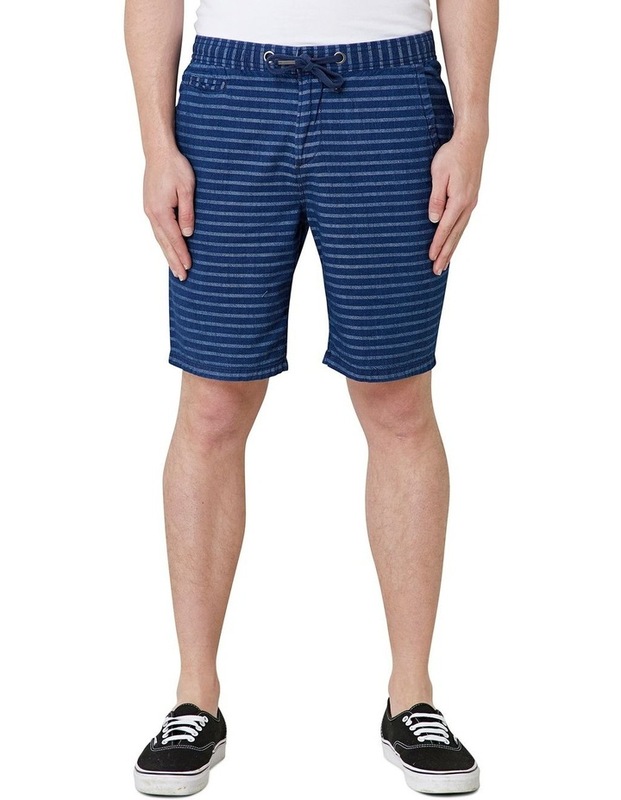 Superdry mens international sun scorched chino shorts. 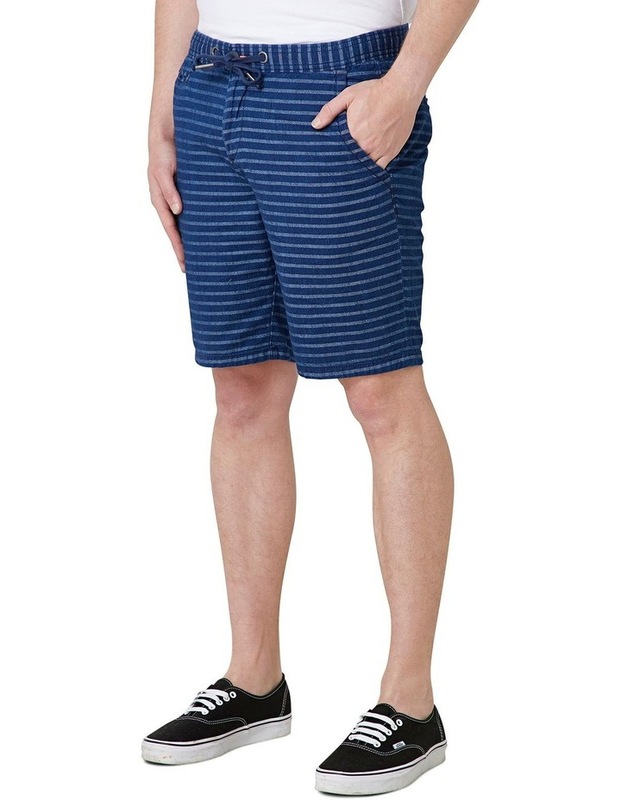 A pair of chino shorts featuring a drawstring and button waist with a zip fly and a five pocket design. 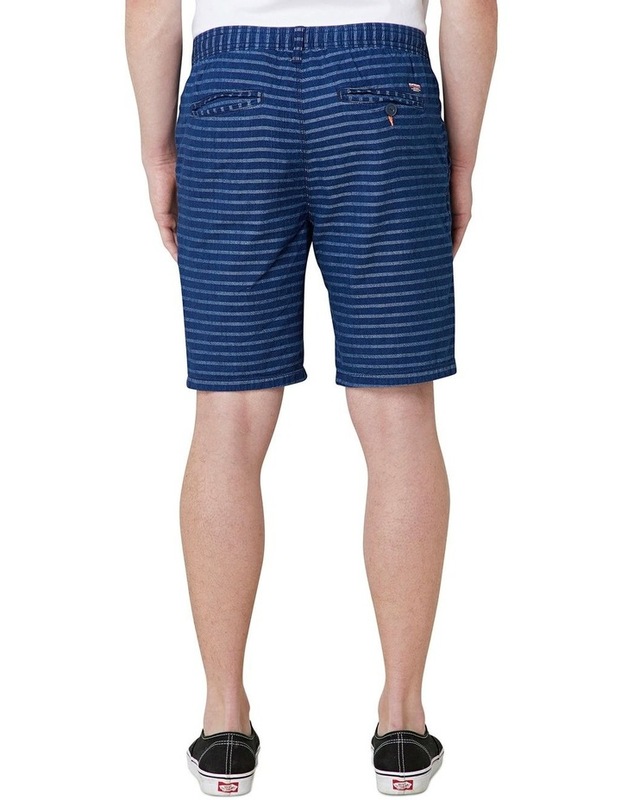 The shorts are finished with a Superdry international logo patch above the back button pocket.